Paul Blart: MALL COP 2, starring Kevin James and Eduardo Versategui. It’s a great Family Comedy coming out April 17th. As always, no one captures Family Fun like Paul Blart...It’s the perfect film for any family who wants to laugh. In a world where we often focus much of our attention on superheroes and top dogs, we often forget about the every-day people who perform acts of selflessness, sacrifice, and encouragement, like Paul Blart. Even though, he is recognizably awkward, clumsy, and a man that is easy to overlook, Paul Blart is also someone we can all identify with and draw strength from his character. He knows family is important, stands up for what is right, and is polite and trustworthy to others despite his flaws and seemingly mundane job. Paul teaches us that regardless of what we do in life, what flaws we may have, or if we constantly find ourselves as the underdog, we can all contribute where we are and improve the lives of those around us - even if we do it with humor. 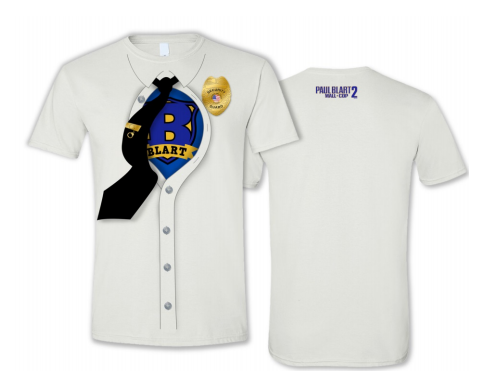 Two of Susan’s Disney Family readers will be win a Paul Blart Mall Cop 2 prize pack, that includes some fun Paul Blart Mall Cop 2 Swag, including t-shirt, fanny pack and badge stickers. Would you like to win? 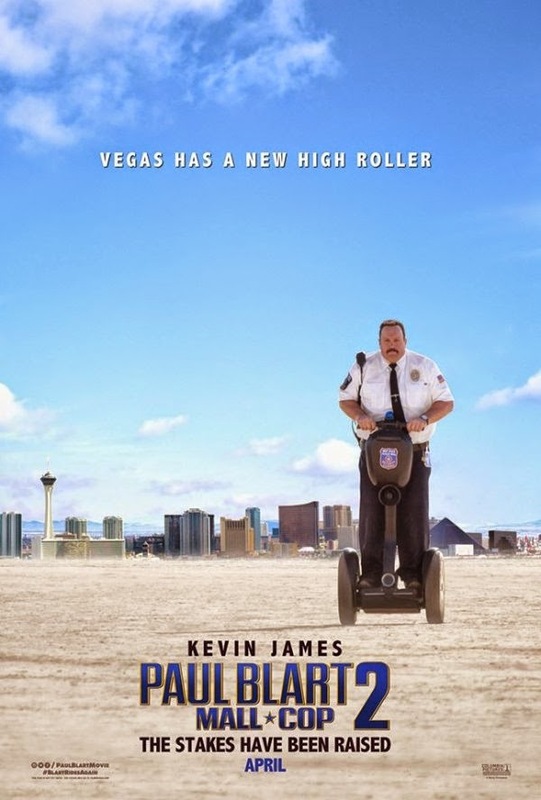 Please let me know who is looking forward to seeing Paul Blart Mall Cop 2. There are also other ways to enter, please enter below. My teenage son and husband are big Kevin James fans. They especially like his Paul Blart character. They've been seeing the previews and are really excited. We all loved the first movie. 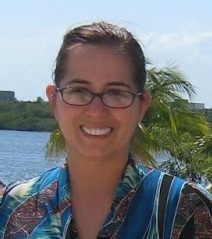 We loved watching the first one and we are looking forward to the newest one. He is so funny! Kevin James would love to see this movie. Probably. My son would love to see this movie. I would too cause I love Kevin James! I would love to watch this with my husband and daughter - We have the first one and it was funny! I would love to see this movie, I loved the first one, so funny and I love Kevin James! My wife, my daughter and I would love to see it. Both me and my nephew would like to see this fine movie.